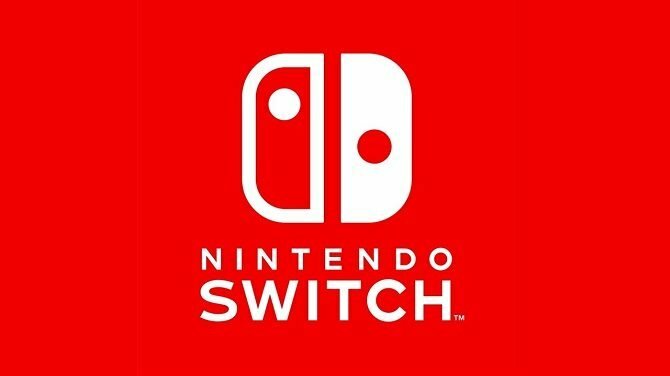 Nintendo Switch launches with higher sales than the Wii U in Japan, but its attach rate was lower. 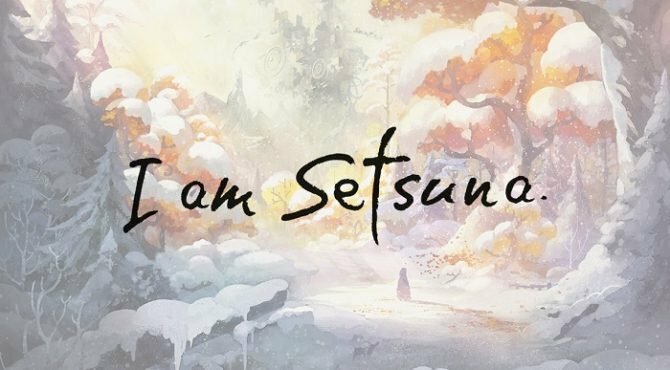 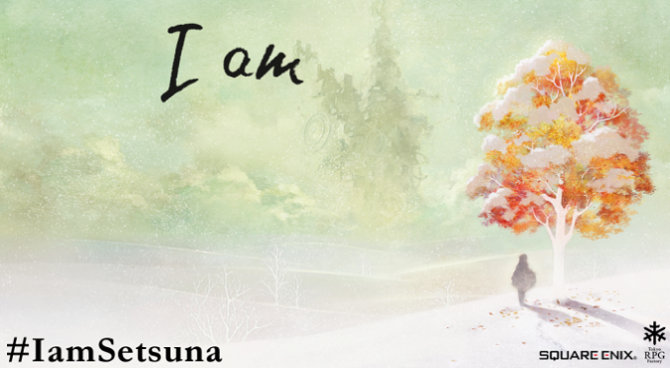 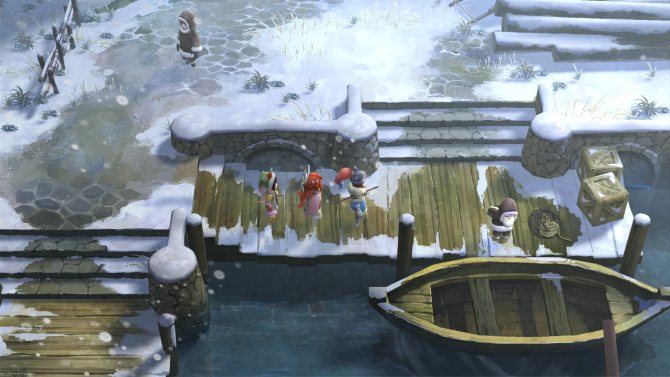 Square Enix gives another look on I Am Setsuna just before the launch of the Nintendo Switch. 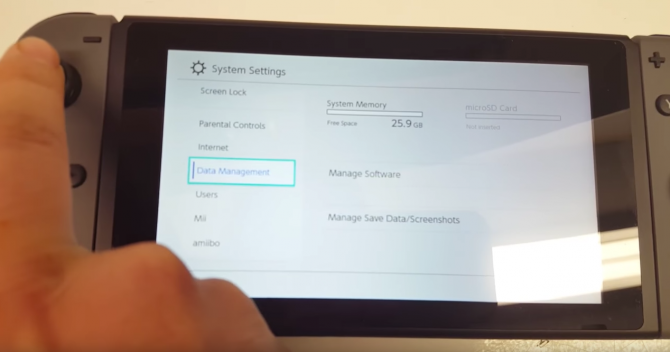 Out of the 32GB shipped with the Nintendo Switch, only 25.9GB of it will be usable according to a recent leak. 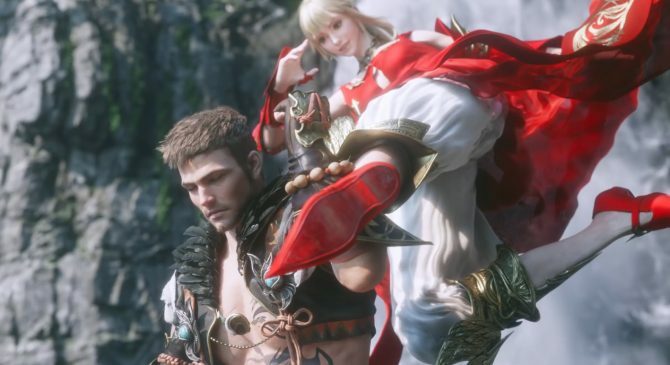 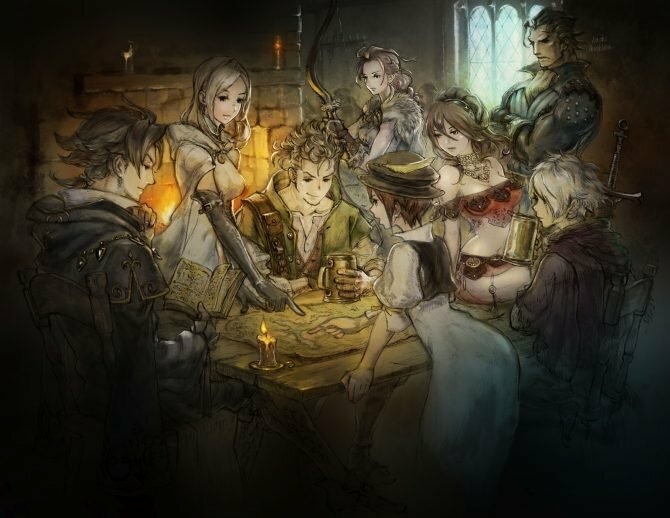 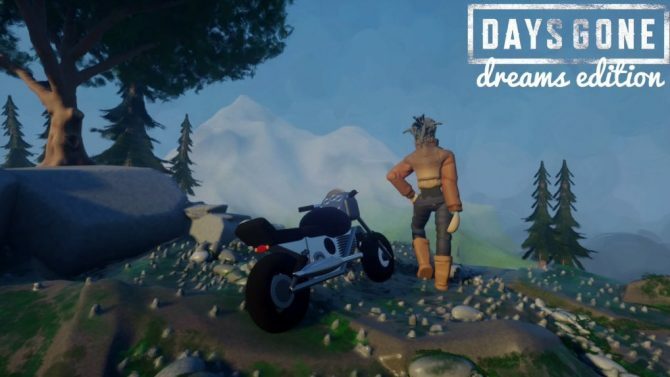 With the Switch version of the game soon to be released, Square Enix released a trailer that reminds us all of exactly why this game is such a gem. 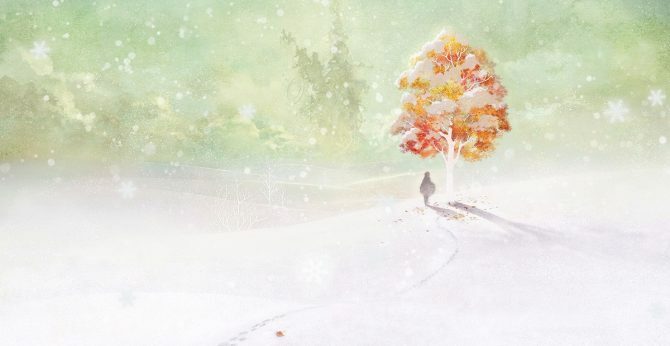 Square Enix announced that the Nintendo Switch version of I am Setsuna will receive be seeing content not found on other consoles. 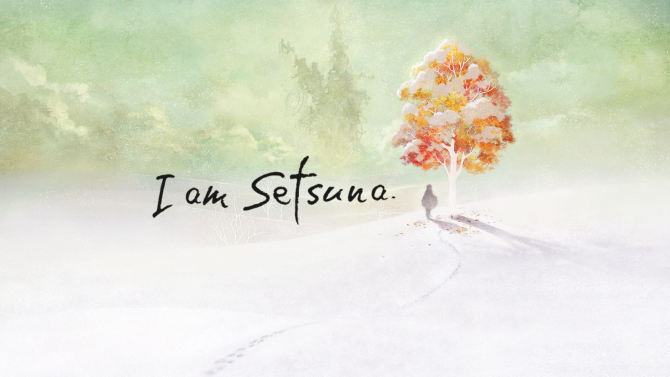 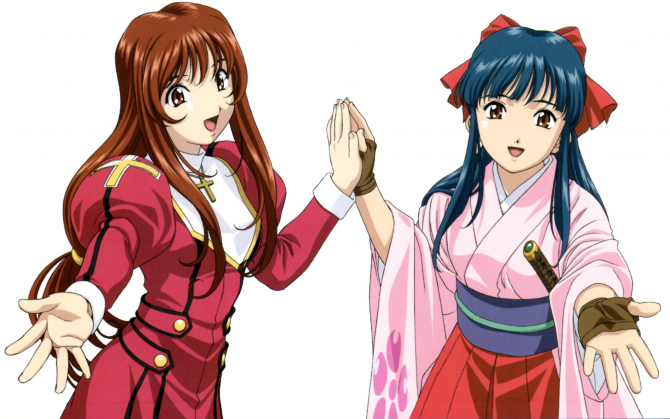 Square Enix launched a new video where the I am Setsuna development team answers fan questions submitted to them. 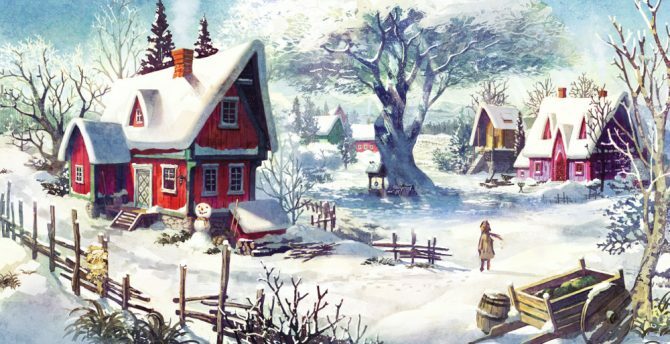 Square Enix released new artwork for I Am Setsuna today that shows off two environments in the game, along with Setsuna's companions.